Smartphone shipments in China for the December quarter declined 20% compared to the same period last year, and the industry is projected to reduce sales by 5.5% this year. According to analysts, the market recovery is not expected until 2020. Until you see a huge number of phones with support for 5G, people will not change the smartphones purchased in the last few years. Unlike Apple, Samsung sales decline will be less in 2019. One of the advantages that has the South Korean giant is manufacturing affordable smartphones, and the average budget level, although significantly reduced profit margins. 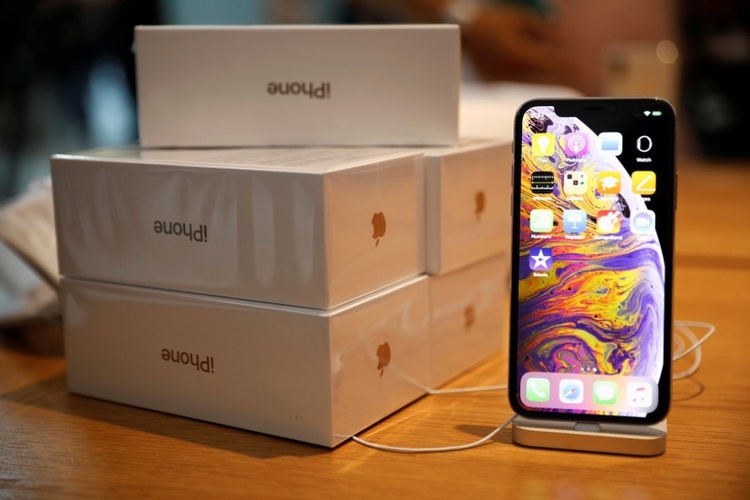 At a meeting with staff in early January, Apple CEO Tim cook first noted weak sales of the iPhone in China, but also such factors as economic instability in some emerging markets and a program to replace batteries of iPhone in 2018. Earlier this month, cook said that during a special program was replaced about 11 million battery — 11 times more than planned by Apple. Problems in the Chinese market are associated with a number of different factors, including the growth of local brands such as Huawei and Xiaomi, who now have a quality device with a price tag several times cheaper than the iPhone. 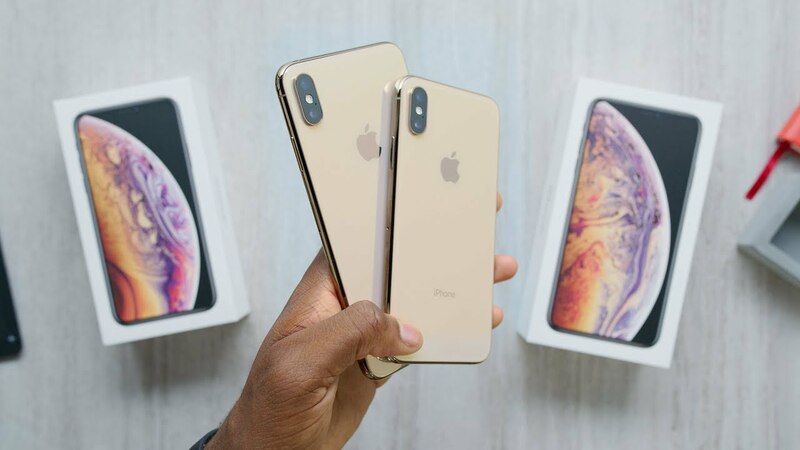 At the same time, Apple raised the price of smartphones in 2018, releasing “the most accessible of the new phones” iPhone XR — 749 USD in its base configuration, which is a very decent amount for the people of China. I wonder what will take Apple to a decline in sales was not as strong as analysts predict?